The Sims4!!!!. 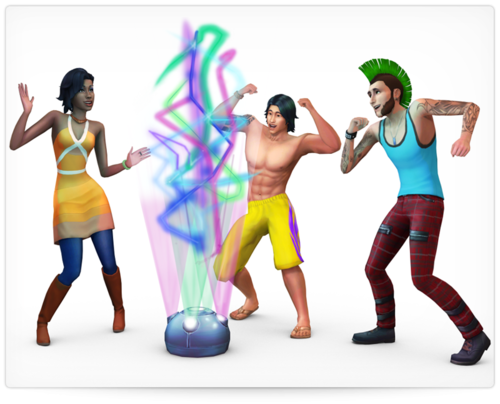 The Sims 4 - Limited Edition. 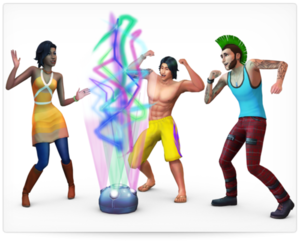 Wallpaper and background images in the Sims 4 club tagged: photo.